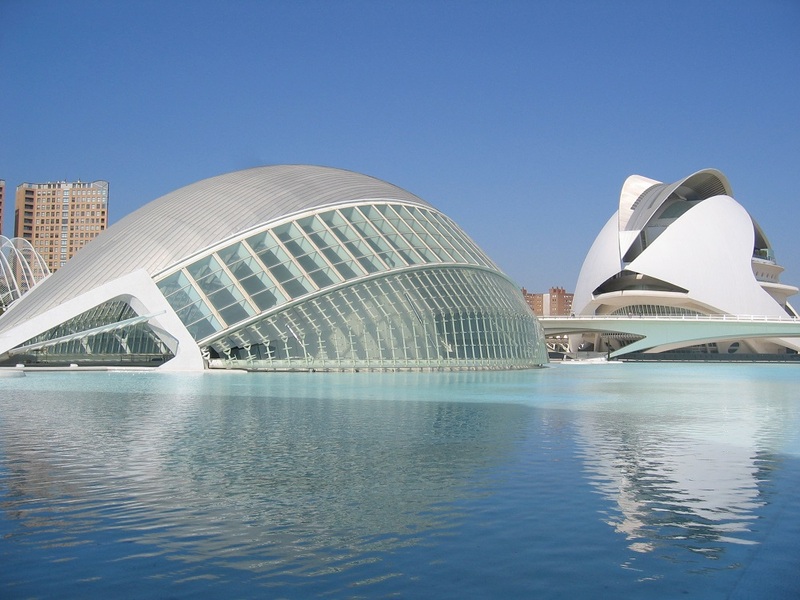 Santiago Calatrava, known for his gleaming white, sky-high designs, has captivated the globe with soaring structural feats since he began designing modern architecture as a student in Valencia, Spain. His style has been described as distinctly neo-Futurist for its innovative use of materials and sleek, forward-thinking aesthetic. 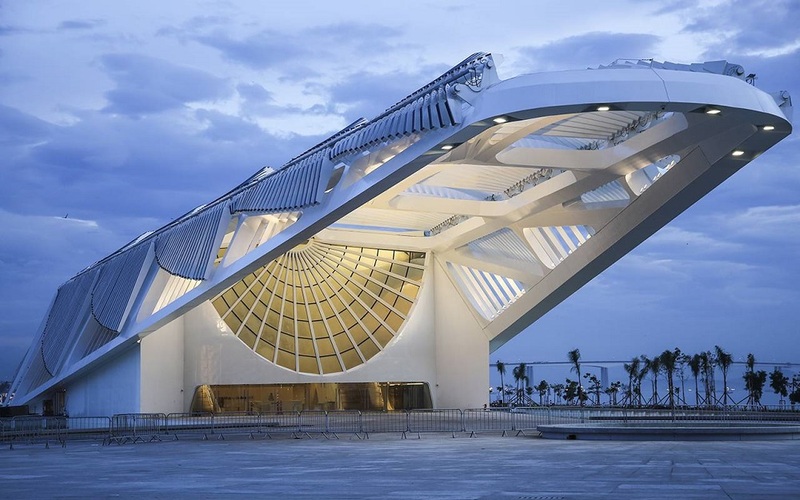 But Calatrava’s artistic sensibility hasn’t been limited strictly to architecture. He is also an accomplished sculptor and painter, creating a body of work on a smaller scale that, in turn, informs his fluid, dreamlike buildings. While his oeuvre spans many kinds of structures, his commitment to building inspiring civic spaces – from bridges to train stations to cultural arenas, and his seamless integration of architectural design and structural engineering have earned him numerous awards, including an appointment to the Pontifical Council of Culture in 2011 by Pope Benedict XVI. Here is a collection of his most recognized architectural achievements. Calatrava’s City of Arts and Sciences is a cultural complex in Valencia, Spain, with seven distinct structures: L’Umbracle, a promenade with native plants meant to serve as the entrance to the City; L’Hemesifèric, an eye-shaped cinema, planetarium, and laserium; El Museu de les Ciències Príncipe Felipe, a science museum whose structure mimics a whale skeleton; L’Oceanogràfic, an open-air aquarium; El Palau de les Arts Reina Sofia, an opera house with a distinctive featherlike arch; El Pont de l’Assut de l’Or, a suspension bridge; and L'Àgora, an arena for sporting events and concerts. Gare do Oriente (Lisbon Oriente Station) was completed in 1998 as the mass transit hub of Portugal’s capital city, serving 75 million people per year. 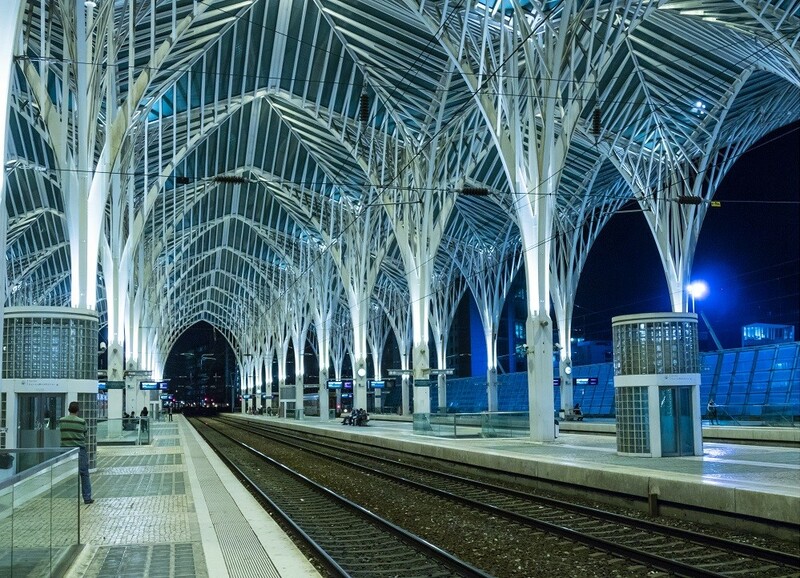 Inspired by Gothic architecture, the latticed glass-and-steel canopy forms the most recognizable part of the station, which some liken to trees. 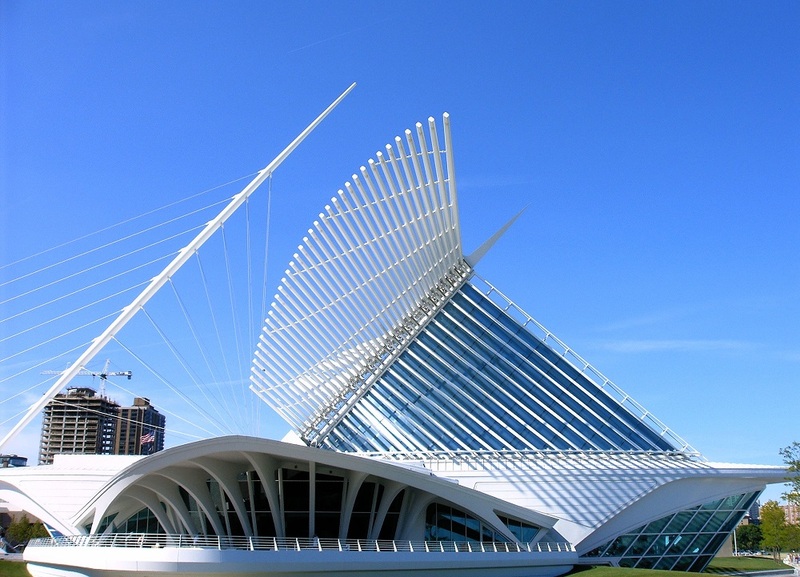 The wing-like brise-soleil of the Quadracci Pavilion at the Milwaukee Art Museum in Wisconsin has become the most iconic part of the museum’s identity since it was completed in 2001. The ‘wings’ close over the structure at night or during inclement weather, shielding patrons as well as the vast collection of artwork below. Milwaukee Art Museum © Andrew C.
Jutting out over Brazil’s Guanabara Bay, the Museu do Amanhã (Museum of Tomorrow) was completed in 2015. Located in Rio de Janeiro, the science museum includes exhibits that encourage patrons to think about humanity and sustainability. Connecting Sir John Robertson’s Quay and North Wall Quay over the River Liffey in Dublin, the Samuel Beckett Bridge is designed to resemble a harp, a national symbol of Ireland. 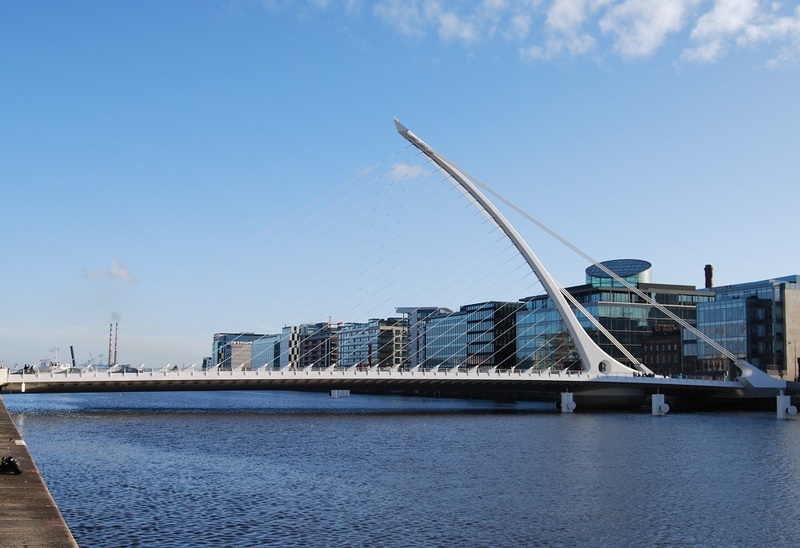 Completed in 2009, the cable-stayed bridge is named after the Irish novelist, playwright and poet. Aluminium-clad wood beams form the undulating roof of Bodegas Ysios, a winery in Laguardia, Spain. 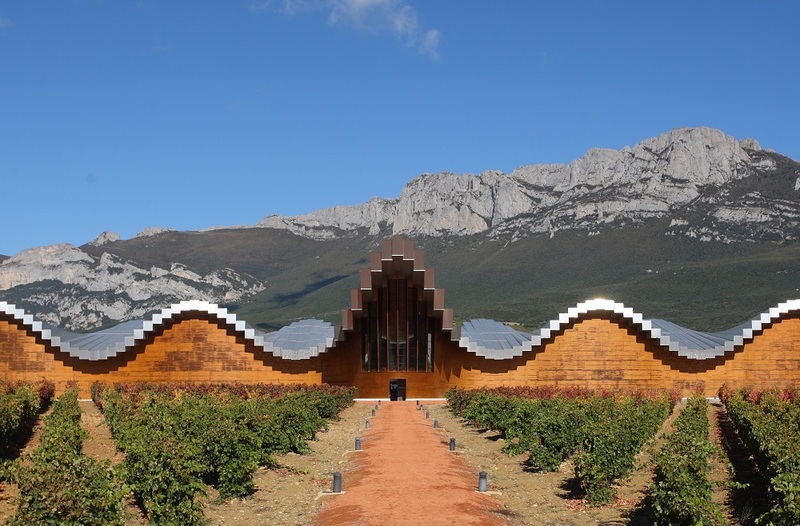 Commissioned by the Bodegas and Bebidas Group and completed in 2000, the structure is meant to harmonize with the Sierra de Cantabria mountains behind it. 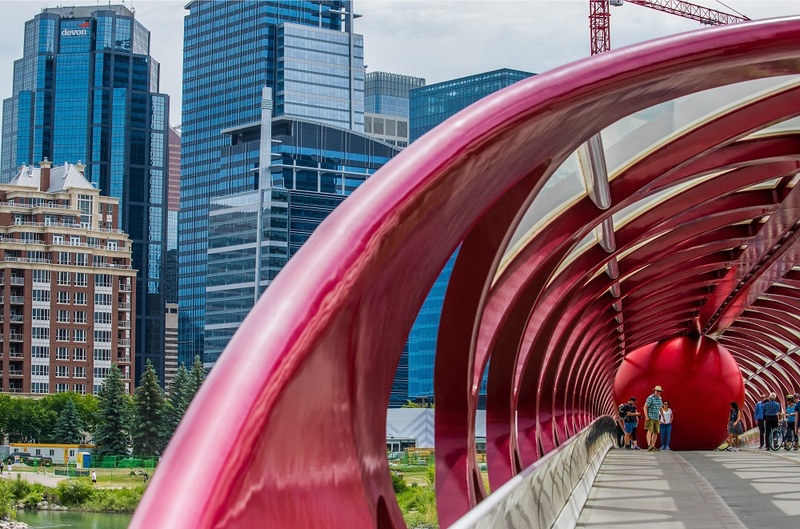 Stretching across the Bow River in Calgary, Alberta, the Peace Bridge was completed in 2012 to serve the area’s pedestrians and cyclists. The tubular structure is crisscrossed with a latticework of red steel in honour of the Canadian and Calgary flags. 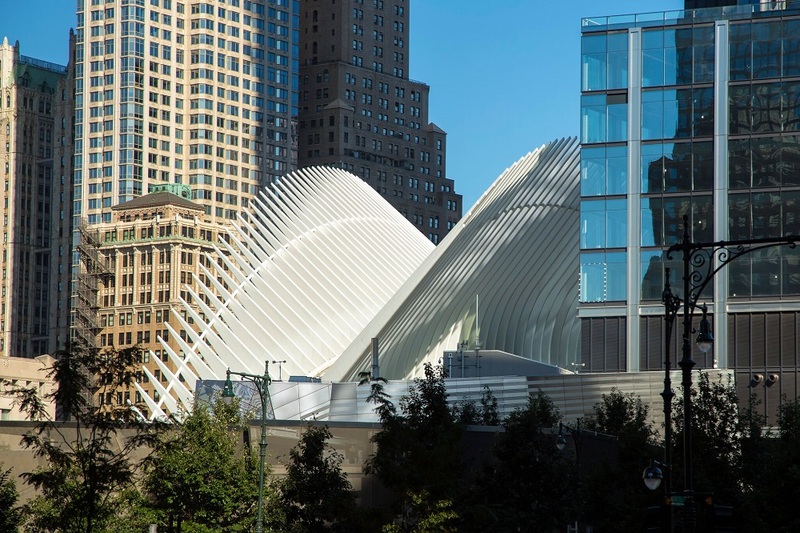 Better known as the Oculus, the World Trade Center Transportation Hub serves as a station for train service between New York and New Jersey and a concourse with commercial space. Designed to look like a bird being released from a child’s hands, the interior of the Oculus is clad in white marble to create an open, airy feeling. It opened to the public in 2016. Travel the world with like-minded people, and discover how much shared enthusiasm increases your enjoyment of experiences tailored to your interests. All while you enjoy all the comfort and reassurance of traveling in a group. We believe in making extraordinary memories with friends, exceptional service and ethical business conducted with proven local partners. Special Travel crafts unique tours for choirs, sport teams and many other special interest groups.